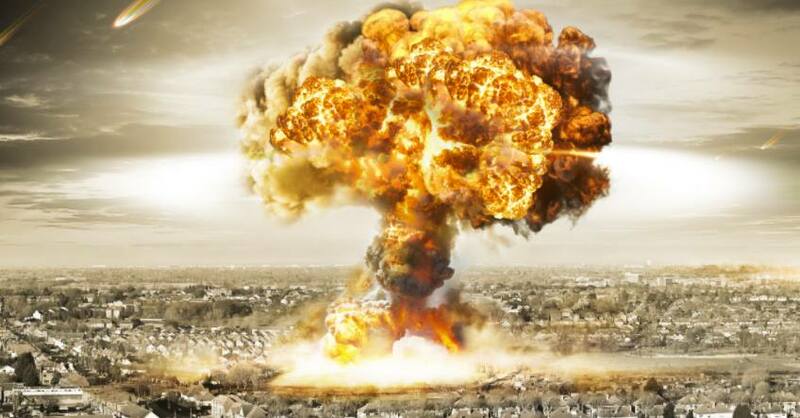 Horacio Villegas, a mystic who predicted Trump’s rise in power has revealed World War III and the possibility of a nuclear war. The clairvoyant’s prediction for Trump turned out to be true. He also reportedly predicted the billionaire businessman would become the “illuminati king” who will “bring the world into WW3”. “The main message that people need to know in order be prepared is that between May 13th and October 13, 2017, this war will occur and be over with much devastation, shock and death.” said Villegas. 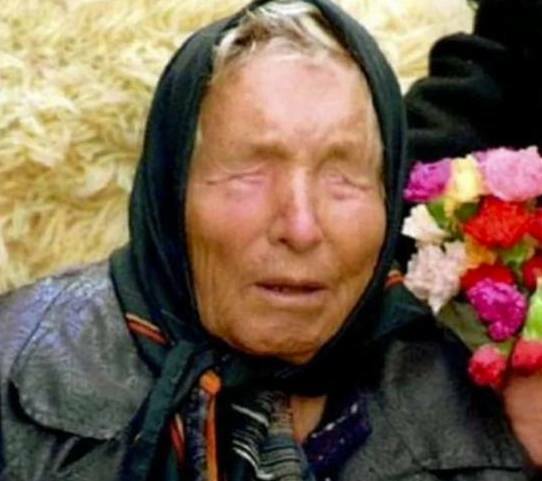 Bulgaria-born Prophetess Baba Vanga (died in 1996 aged 85) known as “Nostradamus from the Balkans” predicted the Earth will die in 3797. The blind mystic reportedly foretold 9/11, the 2004 Boxing Day tsunami, the Fukushima nuclear spill and the birth of ISIS and made hundreds of predictions over her 50-year career. Among her other chilling prophecies was the 2016 invasion of Europe by Muslim extremists, a conflict she predicted would begin with the Arab Spring in 2010, play out in Syria where “Muslims would use chemical warfare against Europeans”.